Good evening and welcome to Share Your Style! 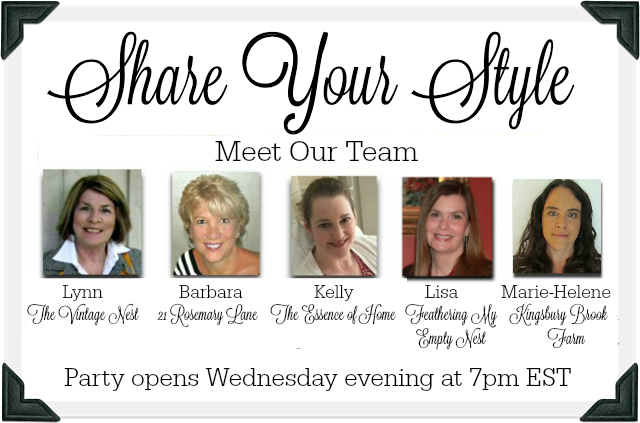 I am Marie-Hélène from the blog Kingsbury Brook Farm and I am so excited to be your host tonight and to be joining the Share Your Style team. I would like to start by saying how overwhelmed, inspired, and energized I felt this week perusing all of your creative posts. You are truly a talented bunch! 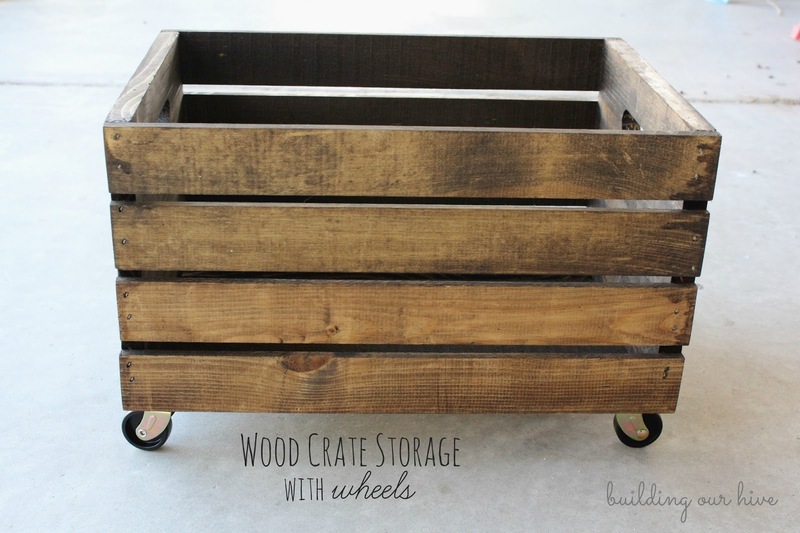 Many of us are knee deep in organizational projects and these awesome wooden crates on wheels by Building Our Hive are perfect for corralling items around the house. 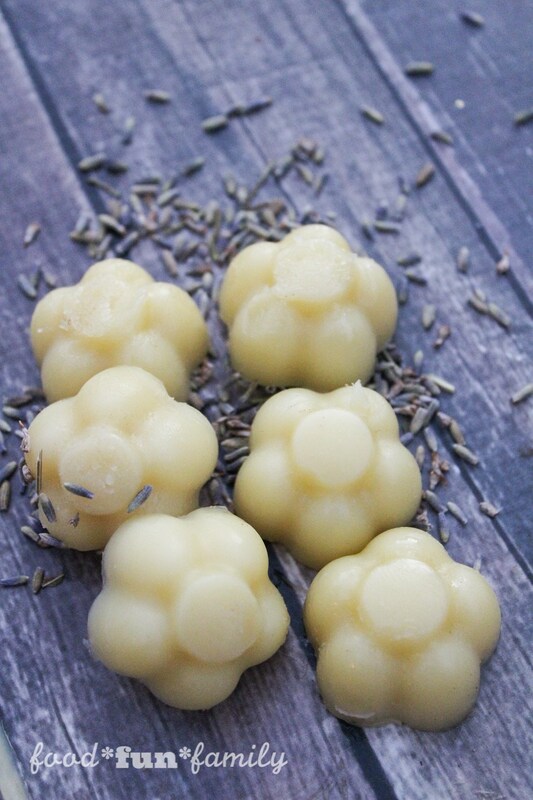 These DIY rose and lavender lotion bars from Lolli at Food Fun Family would make the perfect gift for your loved ones on Valentine's Day. This farmhouse faux plank tabletop from Domestically Speaking is totally dreamy. 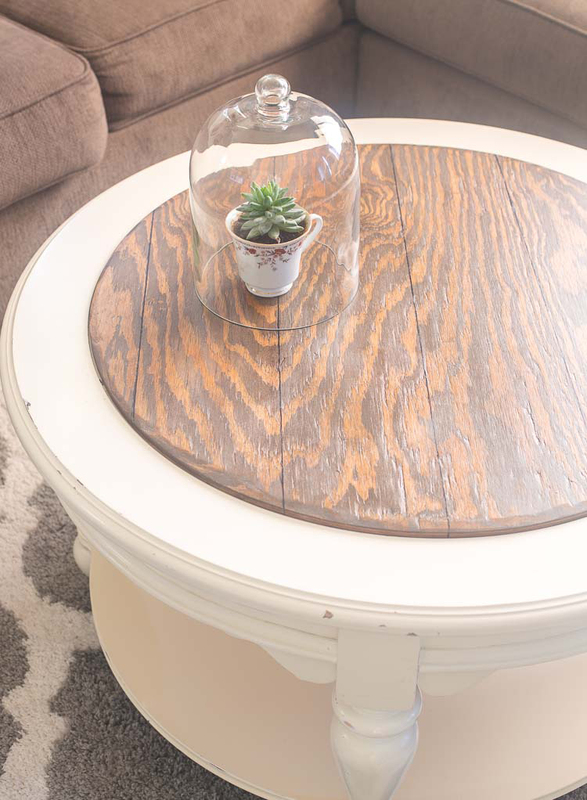 Maryann was able to infuse new life to a trashed piece of furniture that was missing a tabletop and turn it into this stunning farmhouse coffee table. 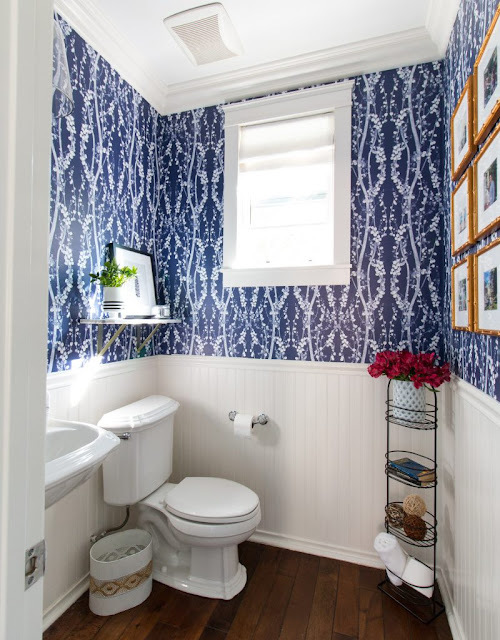 Courtney shared her powder bathroom reveal on her blog A Thoughtful Place. The combination of a bold wallpaper with a gallery wall of photos displayed in golden bamboo frames really makes this bathroom unique. Congratulations to our featured bloggers! Make sure to grab our button to display on your blog. Lovely features!! Thanks for hosting!! Beautiful features! Love that blue wallpaper! Thanks for hosting and enjoy the rest of your week. 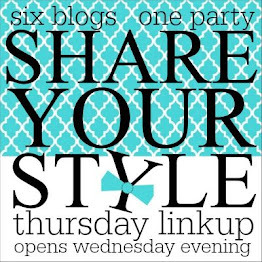 I am co-hosting a couple of link parties myself this week. If you have time, I'd love for you to join the fun at my place! ;-) No pressure, of course!